San Jose police are investigating an officer-involved shooting Monday evening that left an 18-year-old man dead. The shooting occurred at approximately 4:51 p.m. on the 900 block of Feller Avenue, police said. 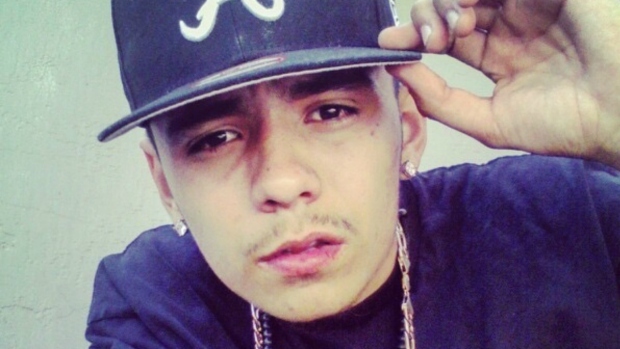 Anthony Nunez, 18, was killed on July 4, 2016 by San Jose police. They said he held a gun. The ordeal began when the victim, identified by his uncle as Anthony Nunez, fired a gun, grazing his head with a bullet in the process. Nunez then proceeded to step out of the house with the gun before police shot and killed him, the victim's family said. Nunez may have been suicidal, according to his family. This is the fourth officer-involved shooting this year, the Mercury News reported, and the second fatal one. 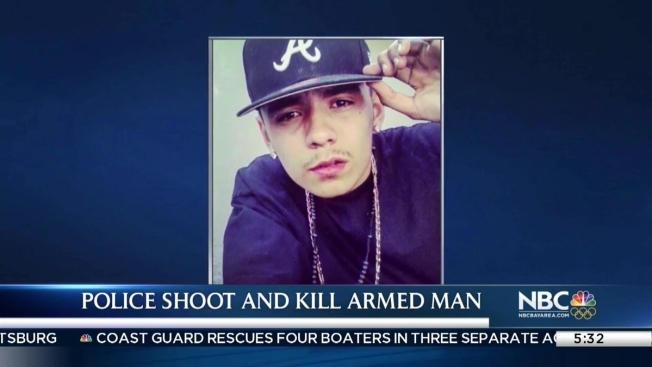 On Tuesday morning, Nunez's family members were seen going in and out of the house. They asked for privacy and declined media requests. Neighbor Bertha Lenderos said the street is usually quiet. "It's pretty sad," she said, "especially on a holiday."